Invasive dental procedures may raise the risk of rare but serious infections in people who have prosthetic heart valves, a recent study suggests. 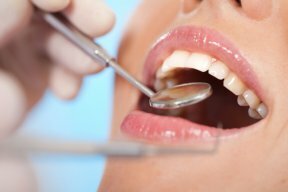 Some previous research has linked dental work to an increased risk of what’s known as infective endocarditis –infections of the heart valve or lining –in people with prosthetic valves, but results have been mixed and inconclusive about whether antibiotics would prevent these infections. For the current study, researchers examined data on 138,876 adults with prosthetic heart valves, roughly half of whom had at least one dental procedure during the study period. About 26 percent of the dental work involved invasive procedures, and patients received antibiotics in only half of these cases. 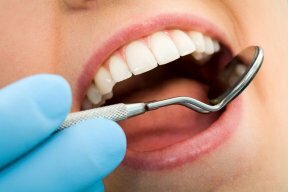 Patients who had invasive dental procedures were 66 percent more likely to develop these infections than people who didn’t have invasive dental work, researchers report in The BMJ. Symptoms can be similar to the flu and include fever, sweats, chills and aching muscles or joints. Some people with these infections may also have swollen glands, headache, and cough, fluid buildup on the chest or legs or breathlessness.